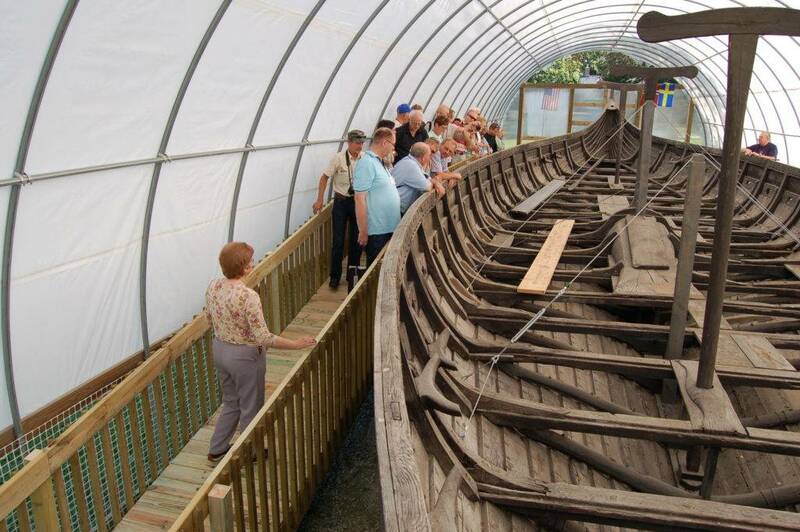 $52,000 grant allowed us to clean and begin to stabilize the ship. Over the last decade FOVS has been focused on stabilizing the ship, to prevent further deterioration of her condition. Emergency stabilization was provided in 2008. 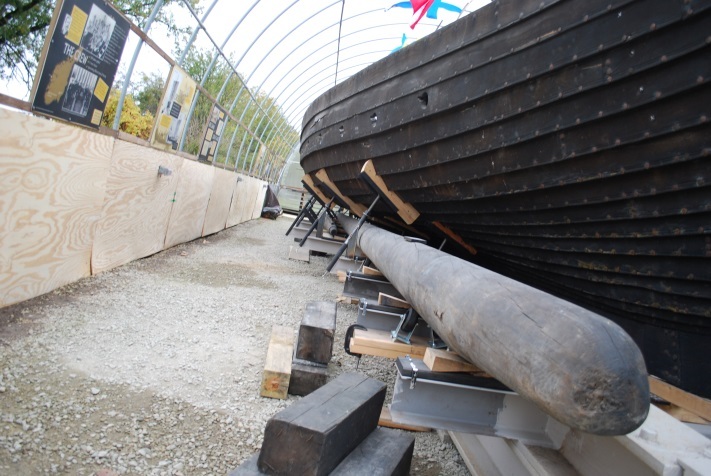 Stabilization of the keel was completed in 2014. Hull supports were installed in 2015 and 2016. With stabilization now complete, our next objective is finding a permanent, climate-controlled location where she can be preserved for future generations. 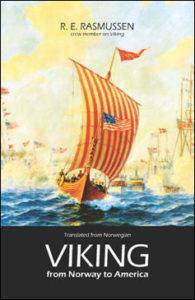 Please help us by contributing and joining Friends of the Viking Ship! Many improvements have been made to the exhibit. The viewing ramp allows visitors to see inside the ship. 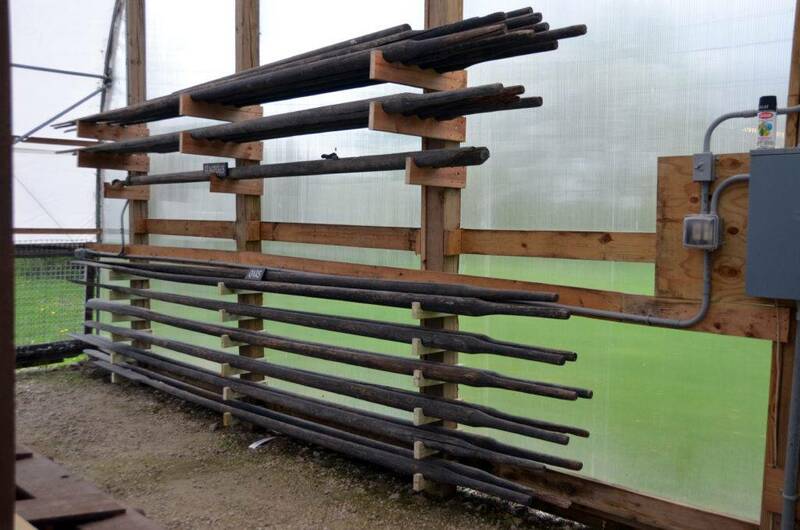 Oars are displayed on newly built display racks. 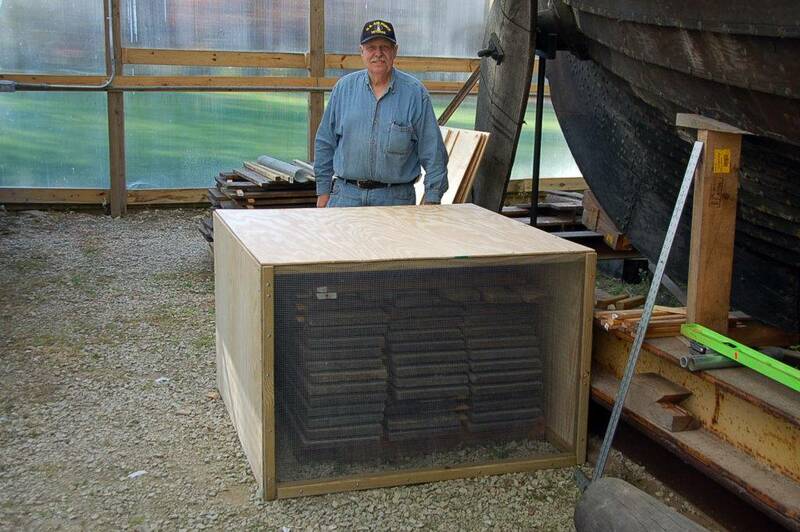 Loose deck boards have been cleaned, numbered and stored in protective boxes. The yard and mast are mounted up off the ground. And our educational posters continue to inform those who visit the Viking ship exhibit. 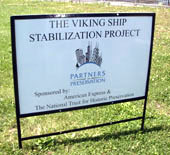 The current location of the Viking in Geneva, Illinois, is temporary. The ship is fragile and must be moved to a permanent site before exposure to time and the elements do permanent damage. FOVS must keep the ship within Illinois, but that still leaves a wide range of places where it could find a permanent home. The Location Committee of the Board of the FOVS is working on recommendations for a permanent location. Committee members are considering historical and cultural questions as well as real estate considerations. Among its criteria are climate control, museum resources, and wide accessibility. 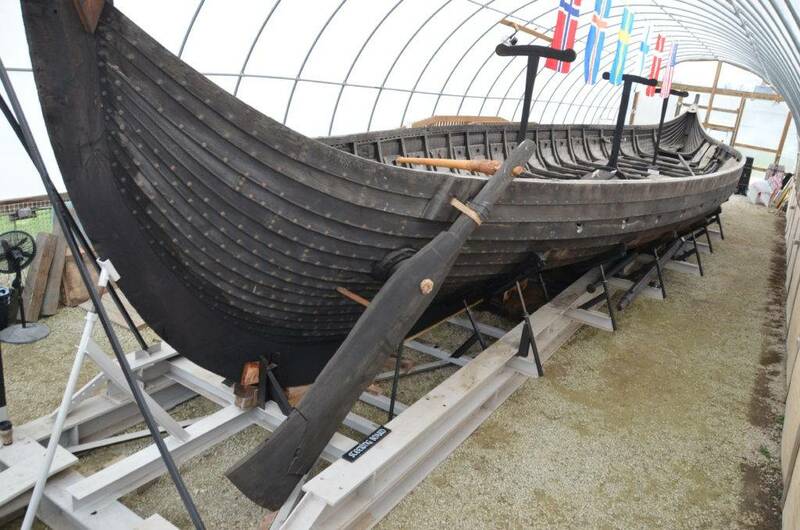 Ideally, the FOVS seeks to partner with an organization with curating and educational professionals that are ready to help preserve and promote the Viking. Before making any recommendations to the full FOVS Board, the Committee will engage advice and comment from a wide-range of sources and compile a comprehensive report that weighs the positives and negatives of alternatives. The FOVS board will then prioritize the choices and move forward, keeping in mind that the ship must be installed in its permanent home by 2020. Any suggestions to Committee Chairman, Mr. Roar Broch will be carefully considered and very much appreciated.